Team and organizations that are new to TFS almost always struggle with how to structure their hierarchy for the Area Path field. The documentation might seem straight forward: “Area paths allow you to group work items by team, product, or feature area”. However, most teams quickly discover that this is easier said than done. 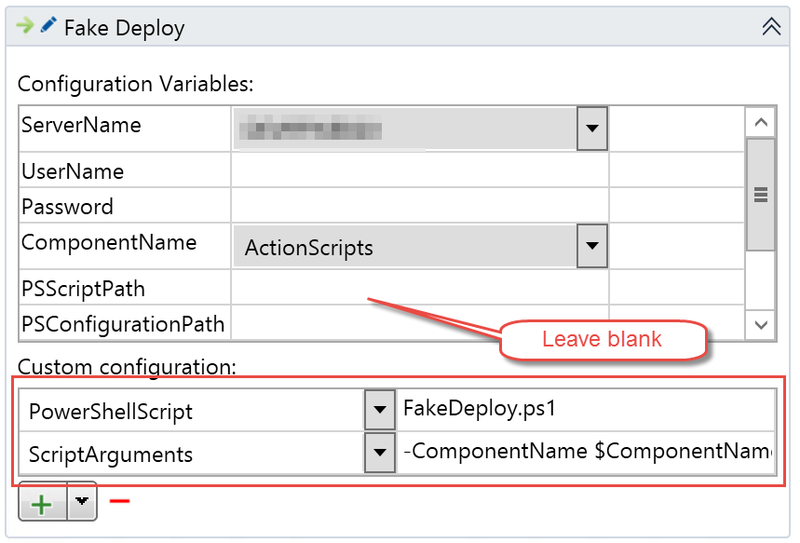 First of all, do not use area path to track teams unless you have to (currently no other way to do it in VSO). I’ve explained why in a previous post. Second, start small with broad areas and add more detail (child nodes) as needed. I’ve seen too many teams getting stuck on implementing a “complete” area path hierarchy thinking the field wont be useful unless they have it all in place. Most of the time that is a real waste of time, usually resulting in a way too detailed hierarchy where many nodes are never used. Use an agile approach instead and add detail where needed, when needed. Third, keep a user centric view. A very common scenario is that the area path hierarchy is defined by the development team usually resulting in something relating to the software architecture. Unfortunately this is rarely useful to non-developers, e.g. Product owner, stakeholders, end users. Product features or workflows are usually more useful as it makes more sense to the non-developers (typically the ones creating new requirements and bugs) and for reporting purposes. One of the most interesting solutions I’ve seen, and personally feel makes a lot of sense, is to map the area path hierarchy to the user manual’s table of content. This is the second post in a series where I will try to give you some solid guidance on TFS/VSO or point you towards existing solutions and recommendations. Well, if you take a quick look at MSDN Library you will quickly realize that Microsoft actually has quite a lot to say. But over the years they have become less and less prescriptive. Which is good. Unless you are looking for some solid pointers… As far as recommendations and best practices goes these golden nuggets of information can sometimes be difficult to find. So, this is the first post in a series where I will try to give you some solid guidance on TFS/VSO or point you towards existing solutions and recommendations. These posts will be based on my experience from working with TFS over the last 10 years. What you need to know here is that the default way of setting up Teams in a Team Project is flawed. It works, but it is flawed and it will often cause grief down the road. Why? Because it uses the Area Path field to define your teams. This is not what the field was originally intended for. The Area Path field is intended to categorize work into product areas. The team is not a product area. Having multiple purposes for one field is bad design and this will quickly become apparent when you want two teams to work on the same product as you suddenly find yourself maintaining two identical area path structures in TFS, one for each team. 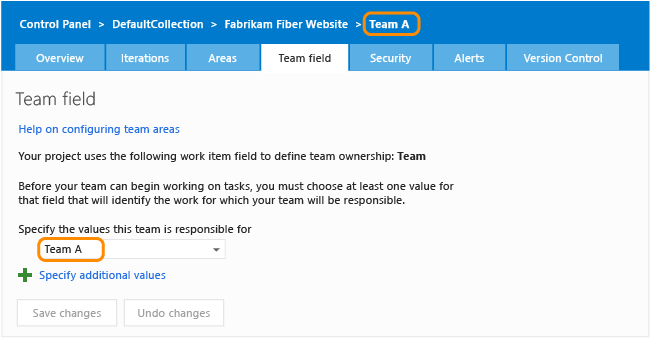 A much much better way to set up teams in TFS is to add a separate Team field, which is actually fully supported by Microsoft and opens up a hidden Team settings interface in WebAccess. It will require some customization of your TFS but it is definitely worth the effort. Unfortunately, for those of you who are using VSO it is currently not possible to do the necessary customizations in VSO. You’re stuck with the default. This might change in the near future though as VSO process customization is coming. Great news for those of you who want to use VSO (Visual Studio Online) but did not like the idea of having all your data in the US. VSO is now hosted in Europe as well! To be more precise it is hosted in the Netherlands. This should make VSO a viable option for many organizations and government agencies in Europe. For those of us in Europe not restricted by law or company policy it is still great news as it offers a VSO option with lower latency. It will be possible to move your account from “South Central US” to “Western Europe”, but not yet. You have to wait a few months for that. The entire account has to be hosted in one place. You can not have some of your Team Projects hosted in the US and some in Europe unless you create them on different VSO accounts. You can read more about the details on Brian Harry’s blog.